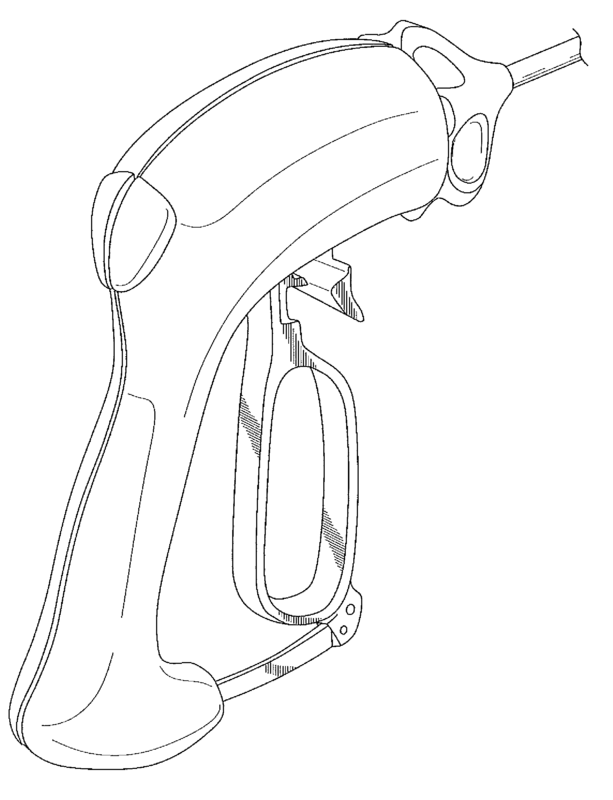 This Tyco Healthcare Group patent directed towards a pistol grip laparoscopic sealing and dissection device has been rated one of the most influential design patents in the field of medical and laboratory equipment. Tyco Healthcare Group LP was awarded U.S. Patent D621503 entitled “Pistol grip laparoscopic sealing and dissection device” on August 10, 2010. The patent has been cited 349 times by other U.S. patents, which places it among the most cited design patents awarded since 2010 according to our law firm research. Tyco Healthcare Group filed this patent on April 28, 2009 giving it a processing time of 469 days (compared to an average processing time of 482 in the field). They have a total number of 1168 patents. The first named inventor is Jeffrey Townsend of Loveland, CO. The patent was allowed by primary examiner Mark A Goodwin. 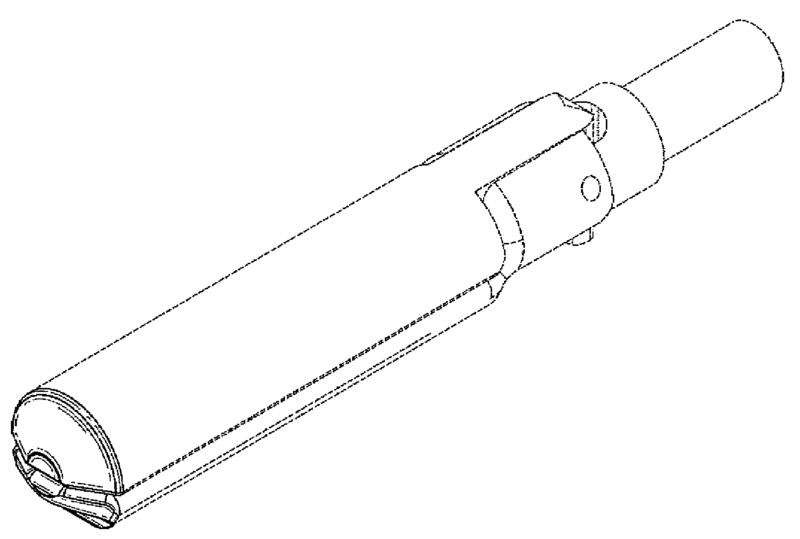 This Tyco Healthcare Group patent directed towards an end effector chamfered tip has been rated one of the most influential design patents in the field of medical and laboratory equipment. Tyco Healthcare Group LP was awarded U.S. Patent D617901 entitled “End effector chamfered tip” on June 15, 2010. The patent has been cited 292 times by other U.S. patents, which places it among the most cited design patents awarded since 2010 according to our law firm research. Tyco Healthcare Group filed this patent on May 13, 2009 giving it a processing time of 398 days (compared to an average processing time of 482 in the field). They have a total number of 1168 patents. The first named inventor is Steven Buysse of Niwot, CO. The patent was allowed by primary examiner Lisa P Lichtenstein. 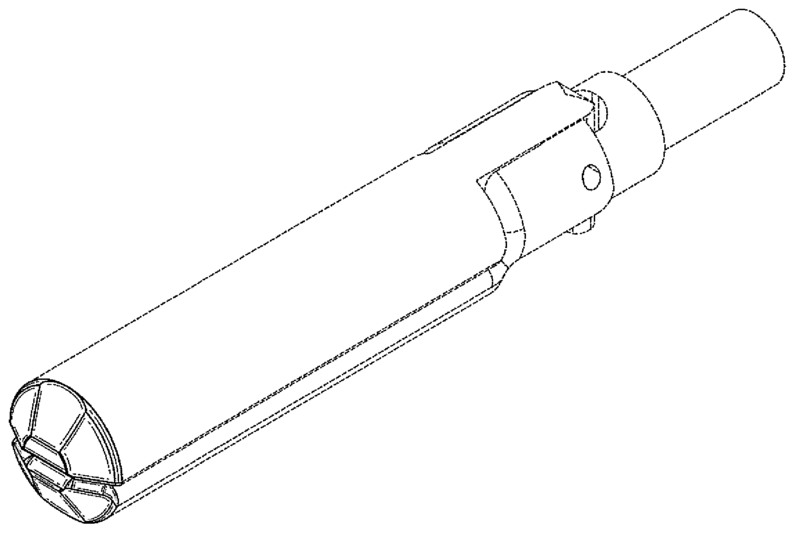 This Tyco Healthcare Group patent directed towards an end effector with a rounded tip has been rated one of the most influential design patents in the field of medical and laboratory equipment. Tyco Healthcare Group LP was awarded U.S. Patent D649643 entitled “End effector with a rounded tip” on November 29, 2011. The patent has been cited 186 times by other U.S. patents, which places it among the most cited design patents awarded since 2010 according to our law firm research. Tyco Healthcare Group filed this patent on May 13, 2009 giving it a processing time of 930 days (compared to an average processing time of 482 in the field). They have a total number of 1168 patents. The first named inventor is James D. Allen, IV of Broomfield, CO. The patent was allowed by primary examiner Lisa Lichtenstein. This Tyco Healthcare Group patent directed towards an end effector tip with undercut bottom jaw has been rated one of the most influential design patents in the field of medical and laboratory equipment. Tyco Healthcare Group LP was awarded U.S. Patent D617900 entitled “End effector tip with undercut bottom jaw” on June 15, 2010. The patent has been cited 294 times by other U.S. patents, which places it among the most cited design patents awarded since 2010 according to our law firm research. 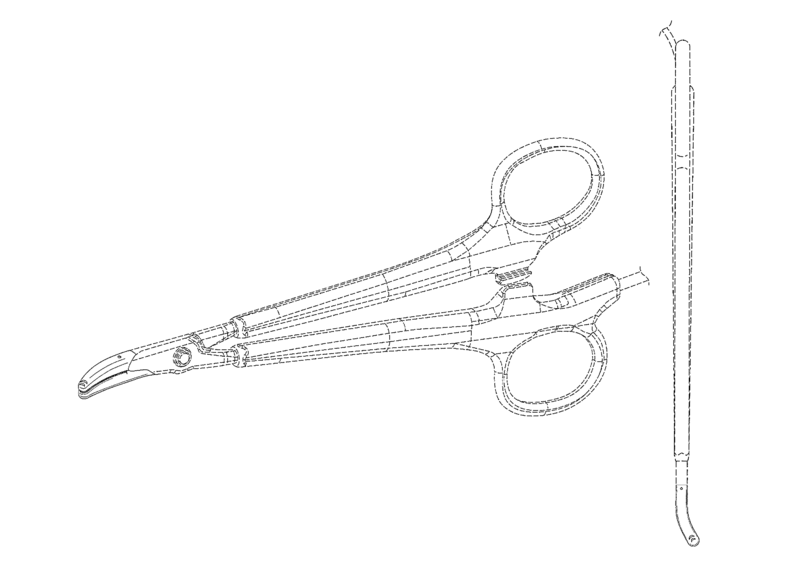 This Tyco Healthcare Group patent directed towards a dissecting surgical jaw has been rated one of the most influential design patents in the field of medical and laboratory equipment. Tyco Healthcare Group LP was awarded U.S. Patent D630324 entitled “Dissecting surgical jaw” on January 4, 2011. The patent has been cited 253 times by other U.S. patents, which places it among the most cited design patents awarded since 2010 according to our law firm research. Tyco Healthcare Group filed this patent on August 5, 2009 giving it a processing time of 517 days (compared to an average processing time of 482 in the field). They have a total number of 1168 patents. The first named inventor is Arlan Reschke of Longmont, CO. The patent was allowed by assistant examiner Wan Laymon.